Are you struggling to complete your long runs and at the pace you want? Cramping and exhausted at the end of long runs and hard worklouts? Inconsistent in your training and racing? Not sure which supplements you should be taking to combat Houston's heat and humidity? We are pleased to bring you the highest quality of nutritional supplements available at the best prices around. Sean Wade has been using these products for the past 3 years with great success and now feels confident in recommending that you include them in your daily workout regime. The products will be available for pick up at workouts along with recommendations on how much to take and when. Just shoot us an email and let us know which product/s you wish to purchase and pick up at your next workout. We know that you will feel the difference! "My body seemed to have fallen apart prior to the marathon and the heat on top of that, so as I began to freak out, I contemplated not running. I decided to change everything and get off the course if I had issues, so here is what happened…... I drank your CarboPro the morning and evening of the day prior to the marathon, drank your Hydra C5 the morning of, and took two MetaSalt tablets every 4 or 5 miles per your instructions. Running in the heat is my least favorite thing, but I am happy to report that I sustained well through the entire 26.2 miles. Not only did I not cramp, but I never felt that I hit the wall at all. I’m not saying it was easy, but I do think the products helped my endurance, particularly in the extreme heat. It got me a second place in my age group. I’ll take it…and, thank you for your suggestions! Thanks also to you and your team for running such a great training group." "I took 3 MOTIVATOR capsules this morning and had an incredible 16-mile run. i’m sold!!!! Woohoo! Great run today using MOTIVATOR for the first time after a month of "blah" runs. Felt focused and strong! Smiling from ear to ear and ready to take on the next workout. Is it Monday yet?!?! Thx, Kenyan Way!!!!! !Love my new Motivator!!!! Yup......I'll be ordering this fo sho!!!!! Loved it!!! "I tried the META-SALT TABLETS for the second time this weekend to see if the first time I tried it was a fluke. Well, it wasn’t. I was planning on running 12 miles, but I felt so good I ran 14. Not only that, I ran all 14 miles at about 30 seconds/mile faster than I normally would in this heat and humidity. Also, I felt great after the run! Before I tried MetaSalt, I was usually gassed after about 9 miles. I took two capsules before I ran and then two more about every 40 minutes into the run. I’ll definitely be using this product from now on." Sept 7th 2013 Darrin C.
MetaSalt Tablets - (SODIUM SUPPLEMENT AND MORE) helps to prevent heat fatigue and muscle cramping - 2 tablets before your long run and then 2 tablets every hour of exercise. Can also be taken before hard workouts. 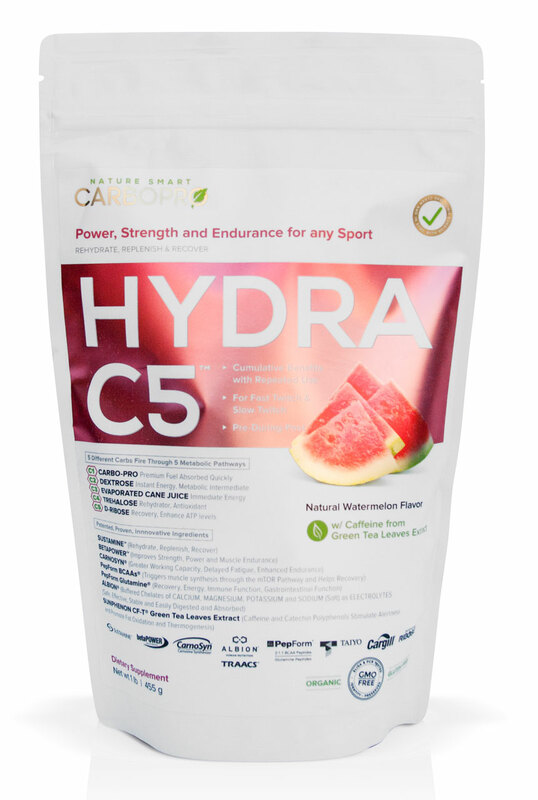 Hydra C5 - (CARBO-LOADING AND ELECTROLYTE REPLACEMENT) ensure you are fully hydrated for all those hard workouts and long runs. Hydra is used to replace electrolytes, to energize, replenish, re-hydrate and recover. 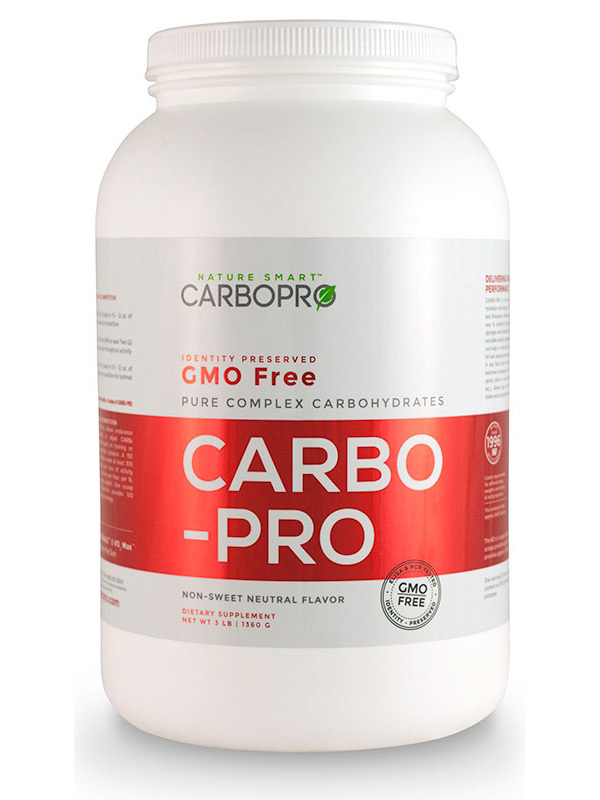 CarboPro - (CARBO-LOADING) carbo load prior to long runs, triathalons and races over 90 minutes in duration. Mix 1-2 Scoops in 16 oz. of water and drink before workout. Repeat after workout. It combines the power of patented, registered and certified extracts (granted full GRAS status by FDA) of GREEN TEA LEAVES (Sunphenon® CF-T) and CHOCOLATE (Chocamine®). Together they naturally provide caffeine, and an array of amazing benefits due to their unique ingredient profiles as they are rich in antioxidants, polyphenols, catechins, EGCG, xanthines, anandamides, amino acids, and other trace nutrients. SUGGESTED USE: As a dietary supplement take ONE (1) or TWO (2) capsules with a glass of water for every TWO hours or FOUR hours of activity. No added sugars, salt, preservatives, or coatings. GLUTEN FREE. VEGAN. Each specially formulated MOTIVATOR capsule contains only the finest ingredients with stringent quality control assuring correct potencies and outstanding product freshness. WARNING: Do not use this product if you are pregnant or nursing or if you are at risk or are being treated for high blood pressure, heart, kidney, thyroid, or psychiatric disease, difficulty in urinating, prostate enlargement, anxiety, depression, seizure disorder, or stroke. Consult your healthcare professional beforeuse if you are taking antidepressants, MAO inhibitors, or any other prescription drugs. The Interphase Hypertrophy Matrix is great to use to help maintain, build, recover and train hard. SportPro (Proprietary protein blend of micro-filtered and ion-exchange whey protein isolate and concentrate, whey peptides, milk protein isolate, micellar casein, calcium caseinate, egg white protein isolate), L-Glutamine, Ornithine Alpha-Ketoglutarate, L-Leucine, L-Valine, L-Isoleucine, Arginine Keto-Isocaproate, Taurine, L-Histidine, Octacosanol, Coenzyme Q-10, D-Ribose, Quercetin, Curcumin, (Lowfat cocoa powder, Cocoa extract in Swiss Chocolate flavor) (Vanilla extract French Vanilla flavor), Stevia, Inositol, Choline bitartrate, Vanadyl sulfate, Phosphatidylserine, Folic acid, Sodium lactate, Potassium succinate, natural and artificial flavoring. Contains naturally occurring source of Tryptophan, it is not added. INTERPHASE Recovery Matrix (Vanilla or Chocolate) has been profiled to easily blend with water, low-fat milk or yogurt. Mix one scoop (25 gms.) for about 17 grams of Protein, or two scoops (50 gms.) for about 34 grams of protein, in 8 oz.of water/juice/skimmed milk/low fat milk in a blender and add fresh fruit such as banana, or strawberry, or mango - and you have a dynamic and delicious drink! You can also mix it in yogurt if you like yogurt shake. If you like, add Hershey's Chocolate Syrup to the mixture of milk and Vanilla INTERPHASE RM and you can have a delicious chocolate milk shake. The combination of milk/yogurt and fruit is ideal. It enhances the nutritive value of the mixture. Mix as above and take it for breakfast or with dinner. Also, for quick recovery after a tough workout - mix INTERPHASE RM in 8 oz. of water, low fat milk/skimmed milk, or juice and take immediately before sleeping to maximize your anabolic drive. INTERPHASE is an advanced protein formula which contains a variety of highly bio-available proteins such as ion-exchange crossflow membrane whey protein isolates and concentrates, peptides, micellar casein, calcium caseinate, egg protein isolates, and free-form amino acids. It is designed for hard training power, strength, and endurance athletes. It is specially formulated to be taken any time; before or after exercise, between meals or to complement a light meal, in order to enhance protein synthesis and increase and maintain muscle growth and help with critical metabolic functions and homeostasis. The MATRIX contains only premium quality ingredients derived from cutting edge processing methods. The resulting highly bio-available nondenatured proteins score the highest in net-nitrogen utilization. The valuable beta-lactoglobulin and immunoglobulin protein fractions, intact in their natural proportions, support the immune system, and promote day to day recovery and regeneration. The MATRIX provides maximum nutrient utilization with none of the digestive system discomfort that can be caused by lower-quality proteins. The product is allergen-free; lactosefree; and gluten-free. The MATRIX can be safely used as a "powerized" or "energized" meal replacement or meal supplement before a workout or as a "recovery" meal after workout to offset the catabolic (breakdown) effects of the most rigorous physical activity. The MATRIX presents a synergistic-blend of immediately available energy that minimizes stress at the cellular level. Train hard and play hard and go beyond your limits! Then, immediately following each and every performance, to get the maximum benefits out of that work-out, race or game, hyper-activate your body's recovery and regeneration potential to a hyper-level with INTERPHASE HYPERTROPHY MATRIX (IHM). It enables LEAN TISSUE HYPERTROPHY and RECOVERY to occur quickly and simultaneously, after each and every performance. IHM is specially formulated for power, strength and endurance athletes, to optimize their recovery and muscular strength, by facilitating the increase in the number (not just increase in size) of actin and myosin contractile proteins in the myofibrils (myofibrillar hypertrophy). Each 50 gram serving of IHM provides 34 grams of a select variety of non-denatured proteins, chosen for sustained release. They are highly bio-available, clean, safe and effective with the highest net-nitrogen utilization: ion-exchange crossflow membrane whey protein isolates and concentrates, peptides, micellar casein, calcium caseinate, egg protein isolates, and free-form amino acids. IHM also contains valuable beta-lactoglobulin and immunoglobulin protein fractions, intact in their natural proportions. The MATRIX provides maximum nutrient utilization with none of the digestive system discomfort that can be caused by lower-quality proteins. The product is allergen-free; lactose free; and gluten-free. It can be taken any time; before or after exercise, between meals or to complement a light meal. IHM rebuilds, repairs, prevents catabolism and delayed onset of muscle soreness, prevents inflammation, supports immune function, and improves fat-burning. IHM is enriched with key amino-acids, cofactors, coenzymes, antioxidants (quercitin and curcumin), vitamins and minerals. Through a process of sustained release, based on different gastric emptying co-efficients of the protein matrix, and other ingredients, a continuous flow and supply of rich nutrients is maintained in the blood stream and muscles. This process extends the anabolic window of opportunity for up to several hours, during which maximum protein synthesis and lean muscle growth generate muscular hypertrophy. The MATRIX maintains peak positive nitrogen balance at all times. IHM is perfect for athletes in any field or any sports: swimming, cycling, running, football, baseball, soccer, hockey, and track and field. IHM's special ingredients make your metabolism more responsive to training so that you break through stubborn plateaus to achieve your goals with greater efficacy. It helps increase stamina, recover faster, develop explosive power, build and maintain a stronger physique and above all always feel better at the end of the day. The MATRIX is also an ideal protein source for dieters, surgery patients, and other patients with disorders and conditions demanding a high quality, easily digestible and absorbable protein. Ingredients: SportPro (Proprietary protein blend of micro-filtered and ion-exchange whey protein isolate and concentrate, whey peptides, milk protein isolate, micellar casein, calcium caseinate, egg white protein isolate). L-Glutamine, Ornithine, Alpha-Ketoglutarate, L-Leucine, L-Valine, L-Isoleucine, Arginine Keto-Isocaproate, Taurine, L-Histidine, Octacosanol, Coenzyme Q-10, D-Ribose, Quercetin, Curcumin, Stevia, Inositol, Choline bitartrate, Vanadyl sulfate, Phosphatidylserine, Folic acid, Sodium lactate, Potassium succinate, natural and artificial flavoring, vanilla extract, cocoa powder, cocoa extract. Contains naturally occurring sources of Tryptophan. It is not added. Allergy Warning: Contains milk and egg products. TOTAL CAFFEINE (from Green Tea Leaves Extract) per SCOOP is 50mg. HOW TO USE: Mix 1to 2 scoops I servings of HYDRA C5 in 12 to 16 oz. of water, mix well, and drink it BEFORE, DURING or AFTER any exercise activity to increase power, strength and endurance and enhance recovery. 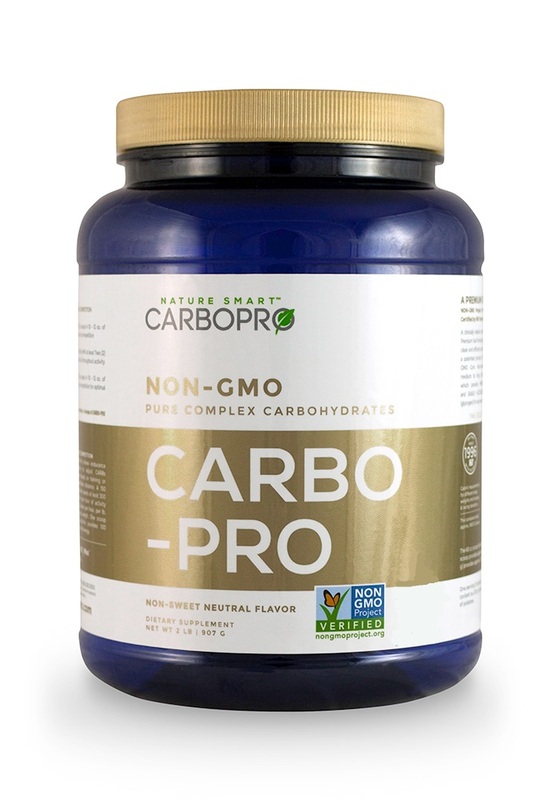 Add 1or 2 scoops of HYDRA CS to 1or 2 scoops of CARBO-PRO to increase calories as needed. 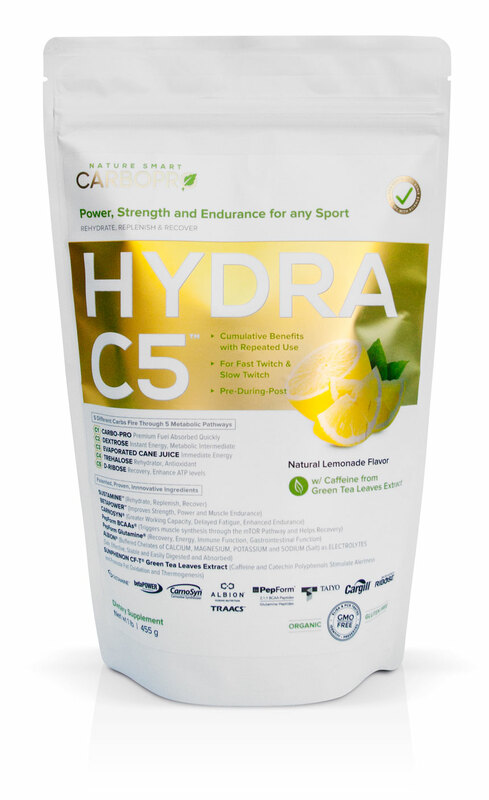 Or add HYDRA CS to any sports drink to enhance its power.